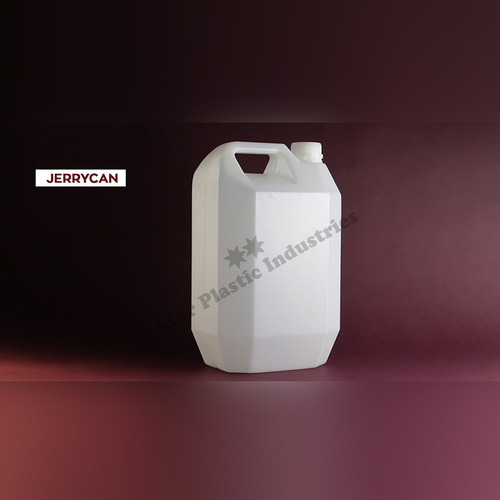 We are a leading manufacturer of Jerry Cans. We have gained huge acceptance as major firm of best in class 5 Litre Jerry Can. 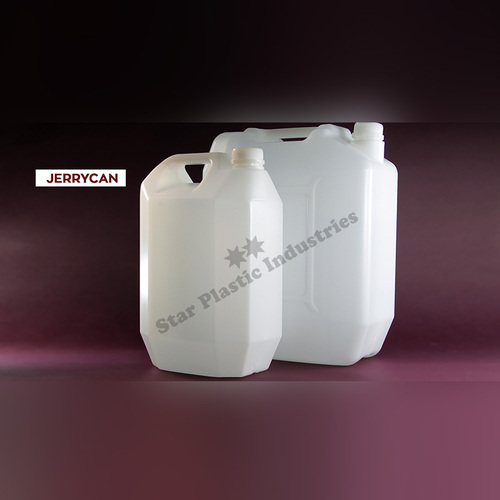 Our technological adeptness has made us the pioneers of developing high quality 10 Liter Jerry Can.